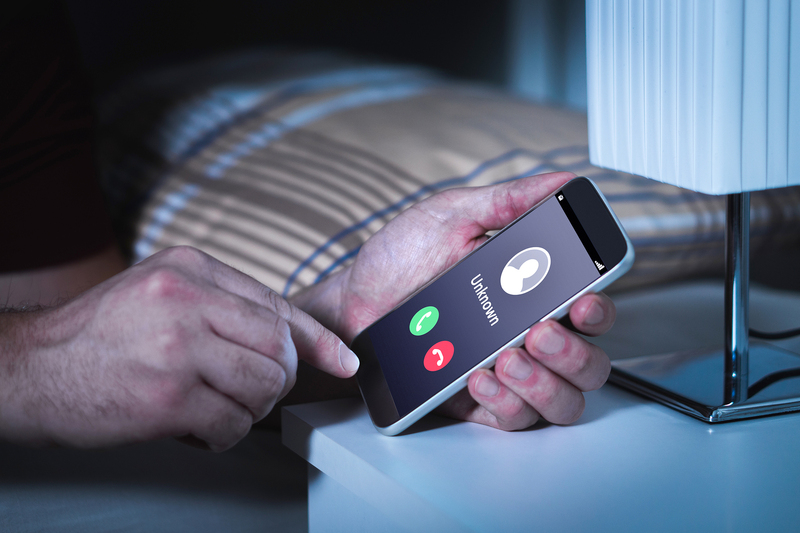 ROHNERT PARK, Calif., November 26, 2018	(Newswire.com) - Right now, about 30 percent of all cell phone calls come from robocall scammers. Next year, that number will increase to half of all calls, according to First Orion. The ability of scammers to mask caller identity is a main reason for this huge increase in fraudulent calls. Scam robocalls play upon the anxiety, greed, or naivete of callers. The most common calls are for cut-rate healthcare, telecom “warnings,” “free vacations,” and “help” with student loan debt. Individuals with student loan debt, in particular, are convenient marks for scammers, since their debt so often overburdens their ability to pay for it. 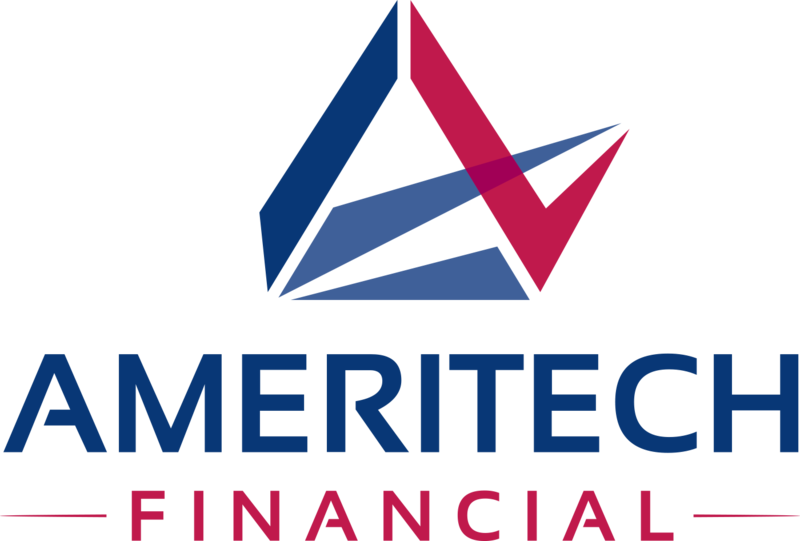 Ameritech Financial, a document preparation company, assists borrowers in applying for and maintaining enrollment in federal repayment programs, such as income-driven repayment plans (IDRs) that can possibly lower monthly payments based on income and family size. Neighborhood spoofing allows robocalls to look like local calls. Ninety percent of fraudulent robocalls will come from a familiar area code in 2019, according to The Inquirer. These calls are continuing to increase in sophistication. Scammers employ the same A-B testing as marketers, constantly shifting to techniques that are most effective. In one highly unnerving call, scammers appear to be calling from the phone number of the person receiving the call. Scammers then say that their cell phone account has been flagged for security purposes. They eventually ask for social security information or credit card numbers to clear up this non-existent issue. There were nearly 500 million robocalls in October relating to healthcare, nearly 10 percent of the 5.1 billion robocalls to Americans that month. The scams are fooling some people because it is open enrollment for many health insurance plans. 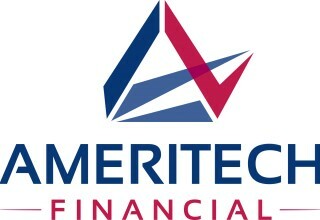 They often suggest that existing healthcare accounts have been compromised, or they offer extremely low-priced plans. Scammers almost always attempt to get consumers to share sensitive information. Stressed out student loan borrowers are also prominent on the radar of scammers. One fraudulent robocall suggests that the Department of Education is no longer accepting entry into the Public Service Loan Forgiveness program. The call entices borrowers to sign up for long-term forbearance and stop future payments. Similar to the other scams, the idea is to string callers along until they give up credit card or social security information.